TFI Envision Chosen for Standard®, Blue Streak® and Four Seasons® brands logo and packaging refresh | TFI Envision, Inc.
Long Island City, NY — Established in 1919, Standard Motor Products, Inc., (SMP) is a leading independent manufacturer, distributor and marketer of replacement parts for motor vehicles in the automotive aftermarket industry, with an increasing focus on the OE (original equipment) and OE service markets. 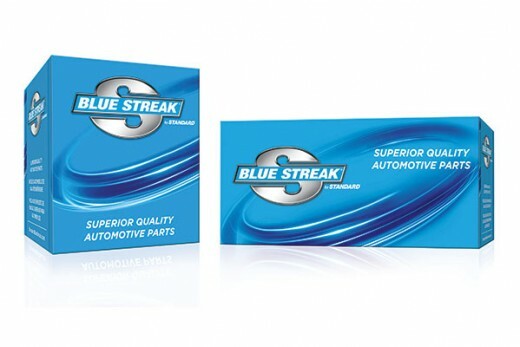 SMP selected TFI Envision, Inc. to reposition their Standard®, Blue Streak® and FourSeasons® brands, and refresh their brand logos and packaging. The process included defining their core target audiences, building target audience insights into each brand DNA, development of brand wheels, brand positioning and finding the intersection of key targets and brand insights, while ensuring that each brand connects back to the core values of SMP. TFI Envision’s creative team developed new logos and modernized the graphics for each brand’s trilingual packaging which was designed to translate across a wide range of carton sizes and shapes for each brand. TFI Envision’s creative team also developed the new tagline – “Quality. Coverage. 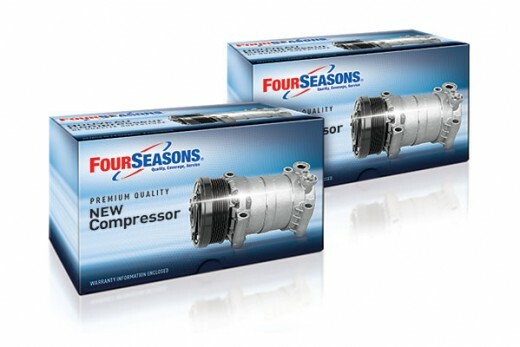 Service.” for Four Seasons brand (the flagship brand of Standard Motor Products – Temperature Control Division) which grounds the new logo with the brand promise and corporate core strategy. 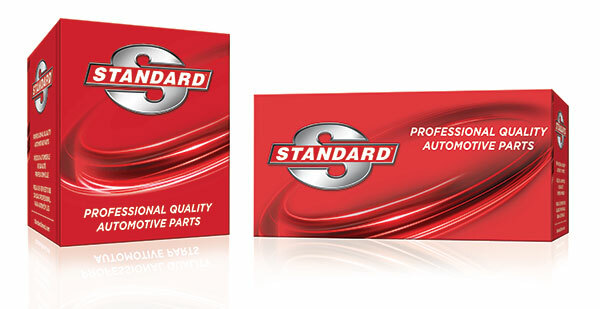 Standard® new packaging designed by TFI Envision, won the AAPEX 2018 New Packaging Showcase Award in Las Vegas, NV on October 30, 2018. “Our agency, TFI Envision, helped us all the way through the repackaging effort and it’s been a great experience.” said Phil Hutchens, VP, Engine Management Marketing at SMP.